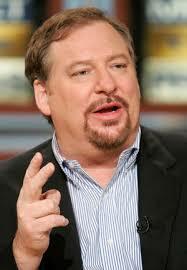 Listen in on an interview that Ken Coleman and I did earlier this week with Rick Warren. We talk about the new Radicalis Conference, mentors, his new book The Hope You Need, Twitter, Snapple, and why he should mud wrestle Rainn Wilson from The Office. You can stream here or download from itunes.